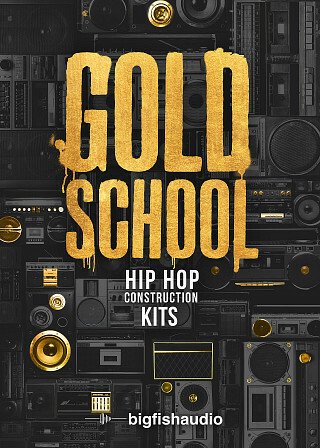 Gold School: Hip Hop Construction Kits, from Big Fish Audio, aims to capture the warm analog old school sonic qualities associated with artists such as J. Cole, Chance The Rapper, Cozz, Nas and Wale, using modern chart-topping production techniques. This collection of 50 kits implements all styles from old school rap, new school sampled underground, to top 100 billboard records. Unlike most products that have attempted this style, Gold School utilizes tons of outboard gear to ensure everything sounds as authentic and warm as possible. From compressors such as the API-2500 and the Tube-Tech CL1B, the legendary SSL board EQ and bus compression, to saturation via legendary tape machines, you will not be disappointed with the quality of these sounds. It should be noted, this isn't some 'knock-off' emulation of these legendary mixing tools, we actually used the real thing! 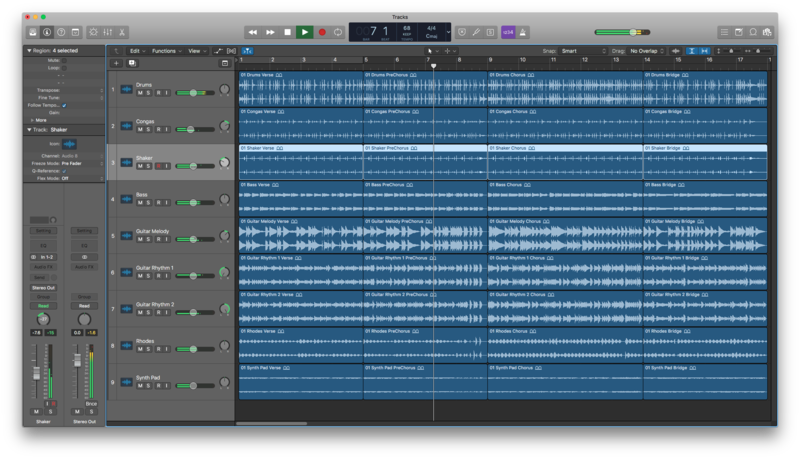 Gold School has been formatted in all the industry standard file types: Apple Loops, Acidized WAV and REX. Every piece of commonly used hardware and software will be compatible with at least one of these fully developed and usable formats. The Following End User License Agreement is included with Gold School: Hip Hop Construction Kits. 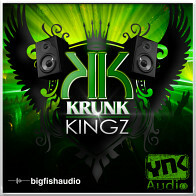 This License is only valid for the individual who has purchased an unopened, new and lawfully made copy of Gold School: Hip Hop Construction Kits from a dealer or distributor authorized by Big Fish Audio.